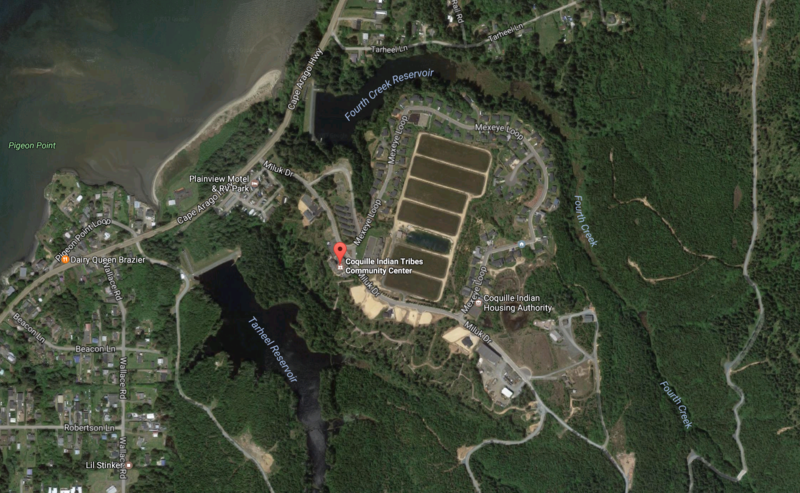 Since the Coquille Tribe’s Restoration in 1989, the Tribe has regained some remnants of our ancestral lands. Sustainable production of natural resources on these lands promotes Tribal self-sufficiency, while providing jobs and revenue to local economies. Because these places always have been and always will be part of our home, we feel a unique calling to cherish them. We honor our responsibility to keep our forest ecosystems forever healthy. Congress enacted the Coquille Forest Act on Sept. 30, 1996, allowing the Coquille Tribe to resume stewardship of a small portion of our ancestral homelands. Exactly two years later, when the U.S. government took the land into trust for the Tribe, the Coquille people began a new era of reclaimed heritage. The Forest embodies a rebirth of the Tribe’s traditions and autonomy. Many Tribal members visit its woods and meadows for spiritual and cultural renewal. The Coquille Forest comprises 14 separate parcels of timberlands in eastern Coos County, totaling 5,410 acres. Revenue from the Coquille Forest is a crucial element of the Tribe’s annual budget, supporting health care, education and Elders services. Our timber harvest provides approximately 200 jobs (60 direct, 140 indirect) for the local community, and up to 3.6 million board feet of timber each year for local mills. The Tribe uses innovative forestry management to operate in compliance with the Forest Stewardship Council’s stringent certification requirements. Learn more about Coquille Tribal management practices. Today, the Sek-wet-se name once again identifies the magnificent forest surrounding the Sixes River. 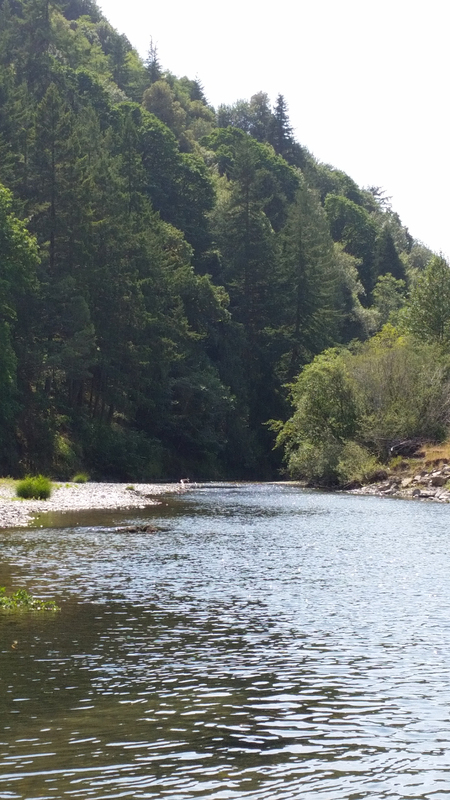 In 2015, 3,200 acres of the Coquille people’s ancestral homeland in Curry County was restored to the Tribe, through a partnership with Ecotrust Forest Management, an Oregon-based organization working to transform conventional forest management paradigms. Regaining this land opened opportunities for timber harvest and job creation, as well as traditional gathering, hunting, fishing and harvesting. Soon after being restored to federal recognition in 1989, the Coquille Tribe acquired 1,100 acres between Empire and Charleston. Part of the property became Kilkich, a housing development that is recognized as a model for reservation communities. The remainder is still sustainably managed as forest. The Empire Forest includes Fourth Creek and Tarheel Reservoirs. Wildlife flourish on the property, along with many plants valued as raw material for traditional crafts. Tribal members routinely visit the woods, collecting materials for baskets and other projects. 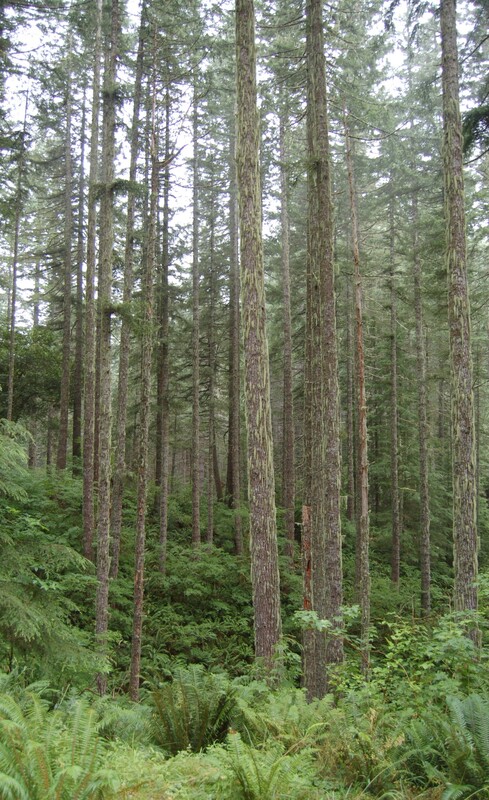 The Coquille Tribal Forest is generally open to the public for recreational use. Some roads, however, may be closed to motorized traffic for the protection of cultural resources. The Sek-wet-se Tribal Forest and the Empire Reservation are not open to the public. For details on accessing specific places, we encourage the public to contact our Natural Resources Department at (541) 756-0904. We’ll be happy to help you. The 2016 Roadway Inventory & Long Range Transportation Plan is a tool for planning and managing the Tribe’s roads. It includes an inventory of the Tribe’s existing roads, an analysis of road conditions, and a tentative schedule of future improvements. Federal regulations require the plan to be updated every five years.